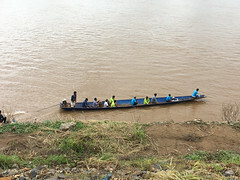 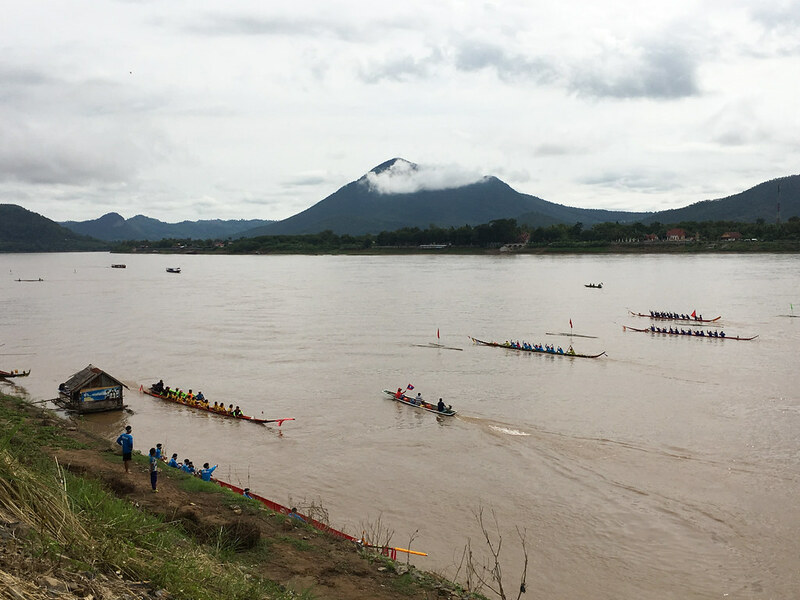 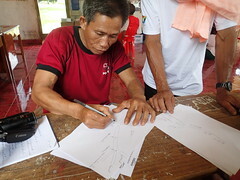 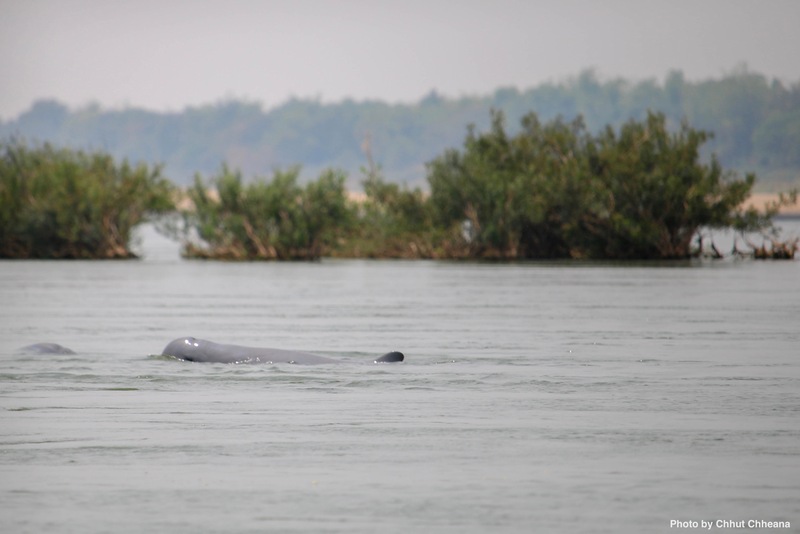 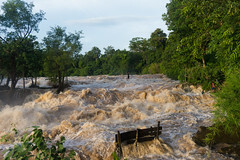 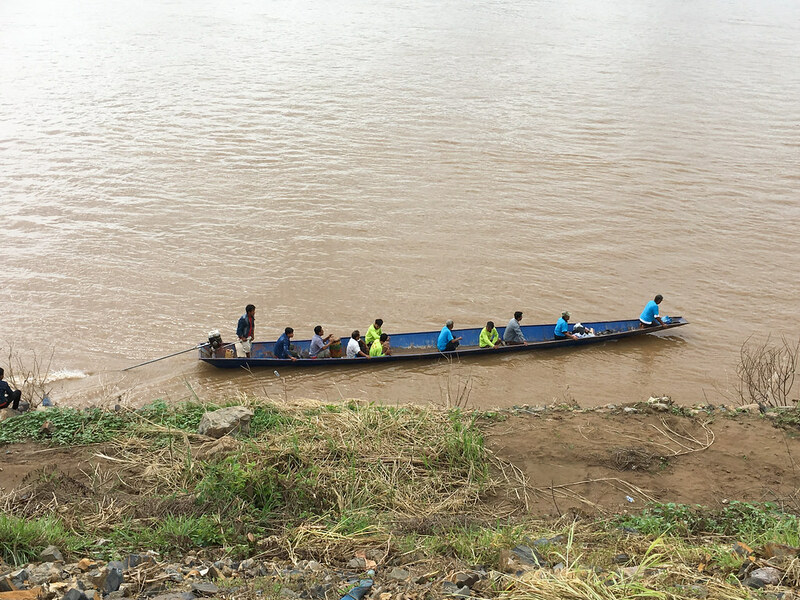 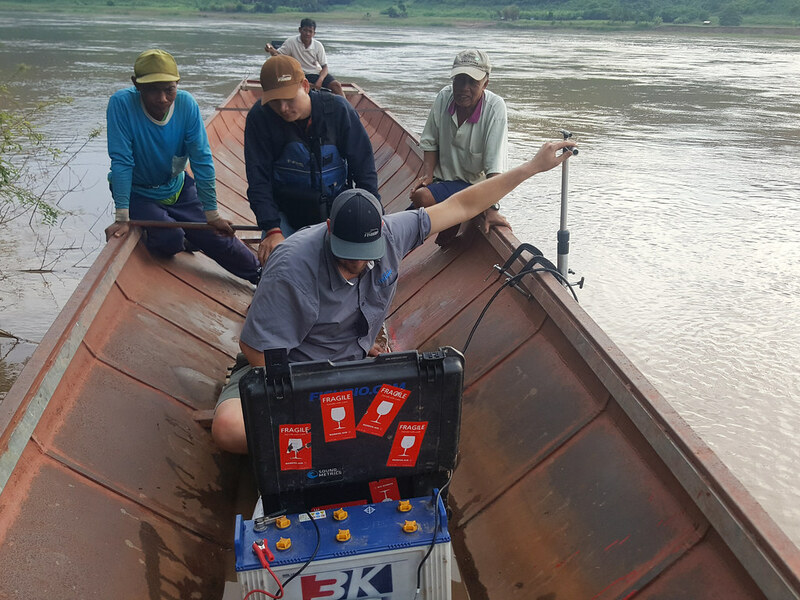 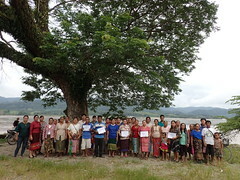 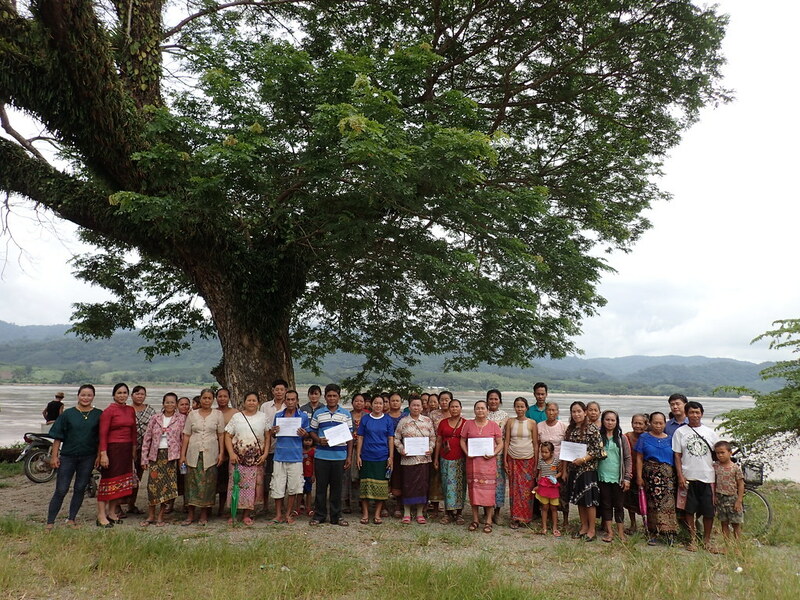 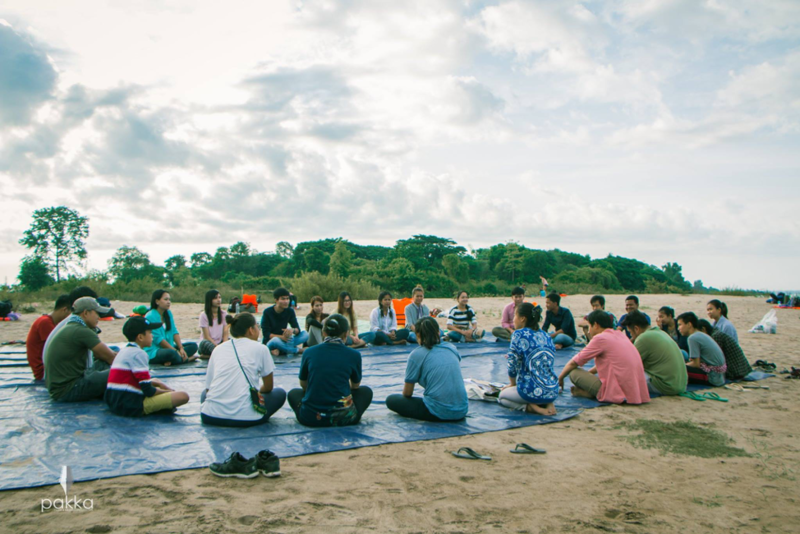 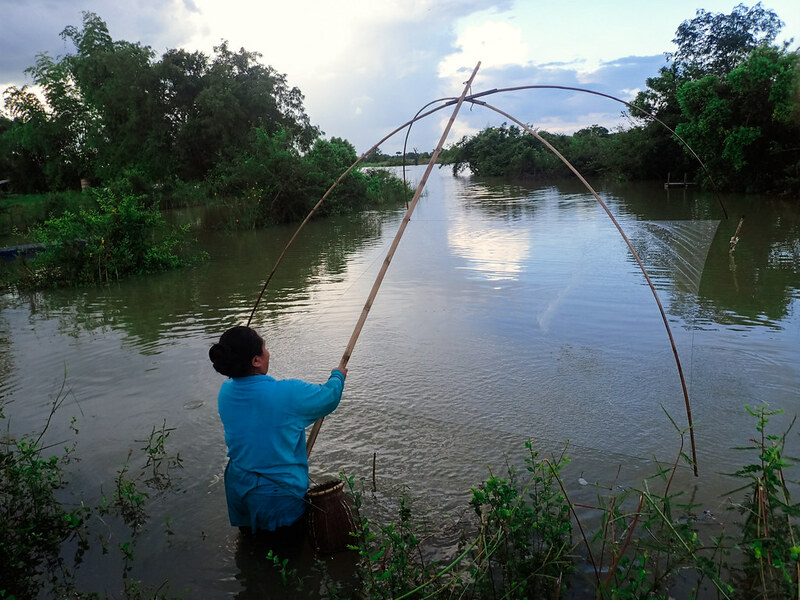 Assigning value to the many benefits the Mekong River provides. 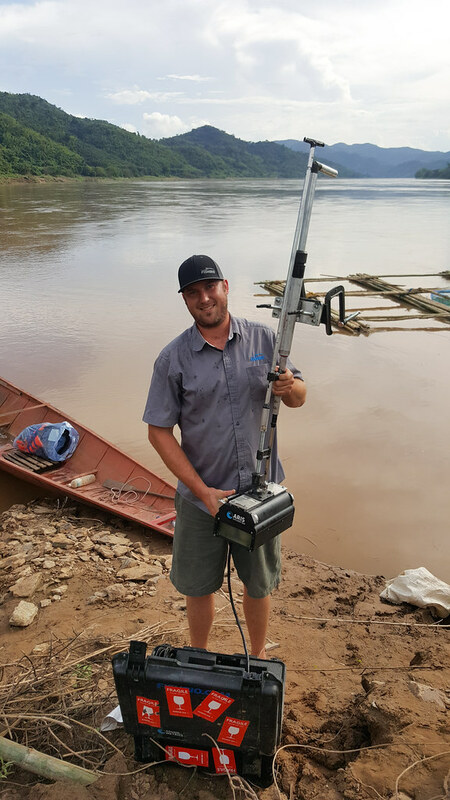 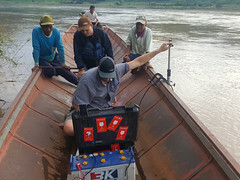 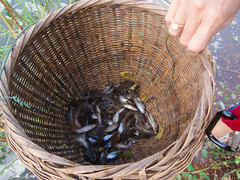 Studying a rich abundance of unique Mekong River fishes and aquatic life. 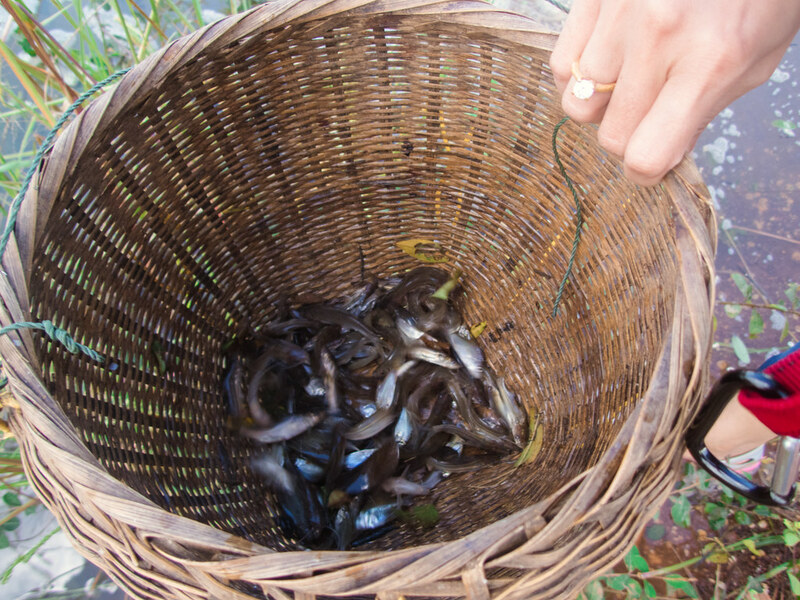 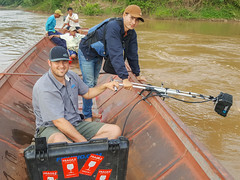 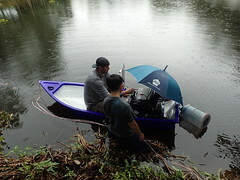 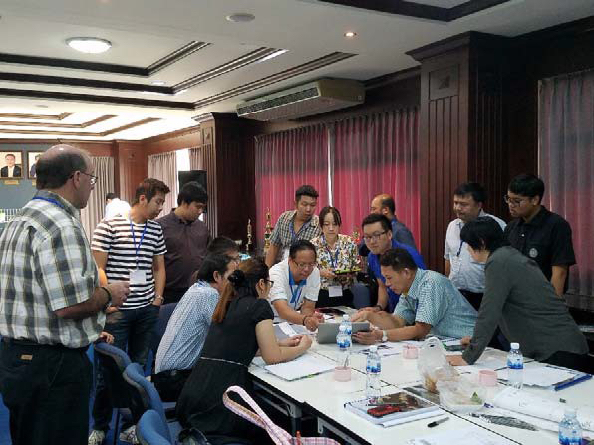 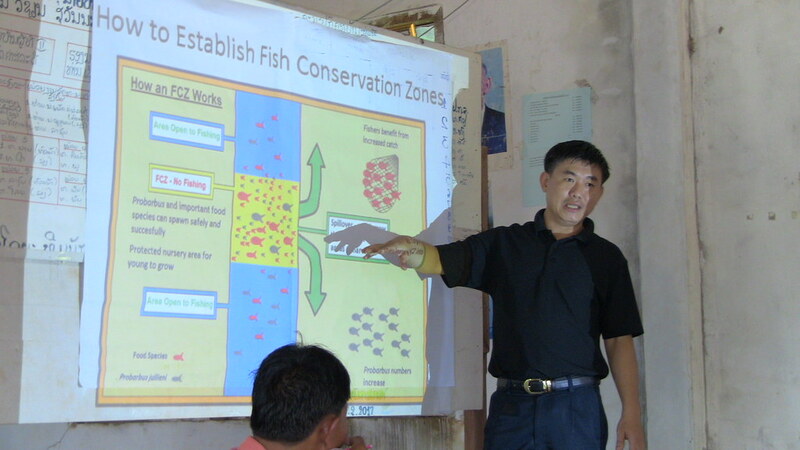 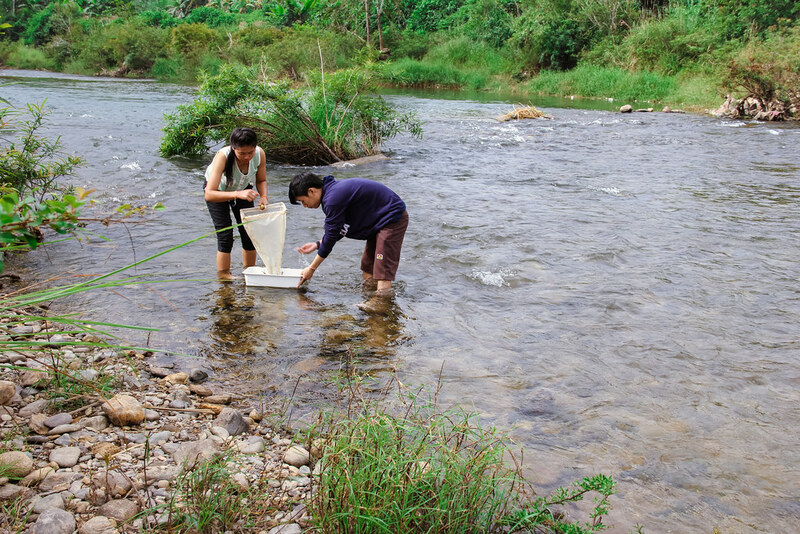 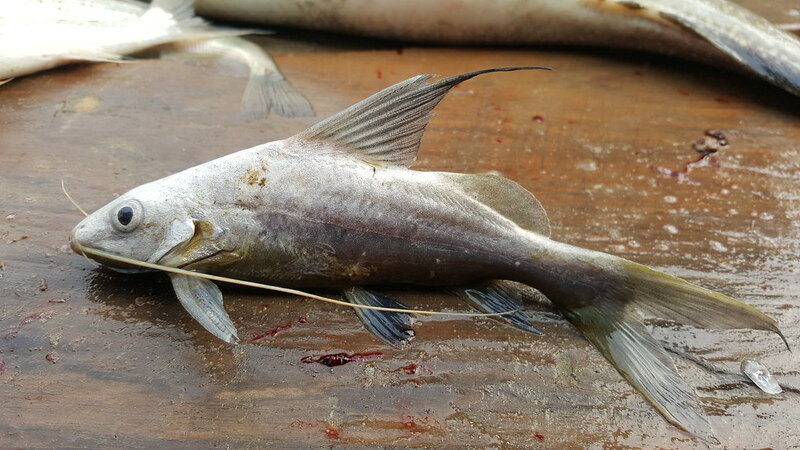 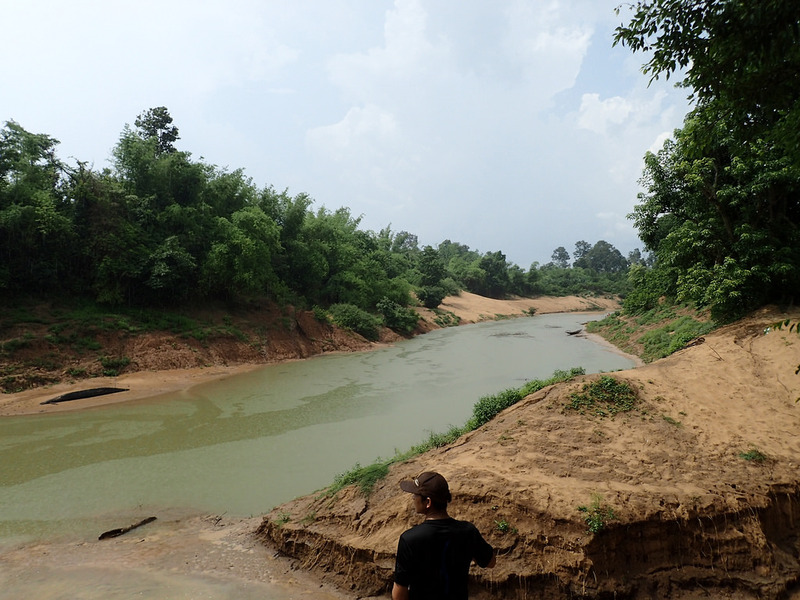 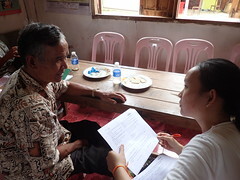 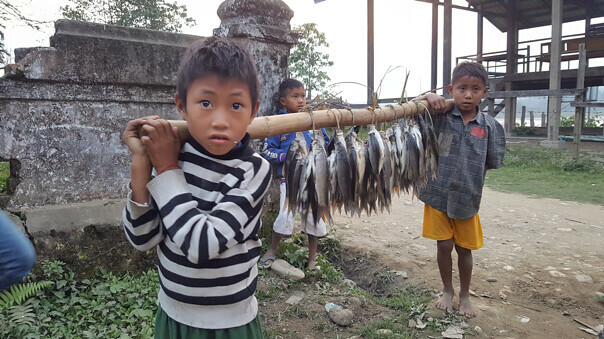 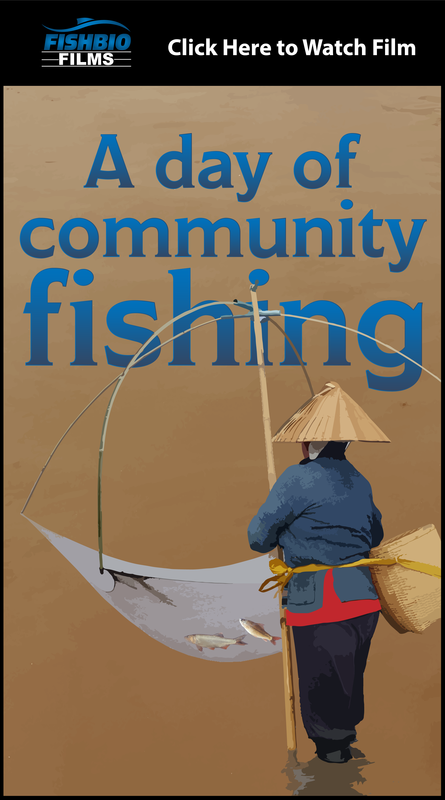 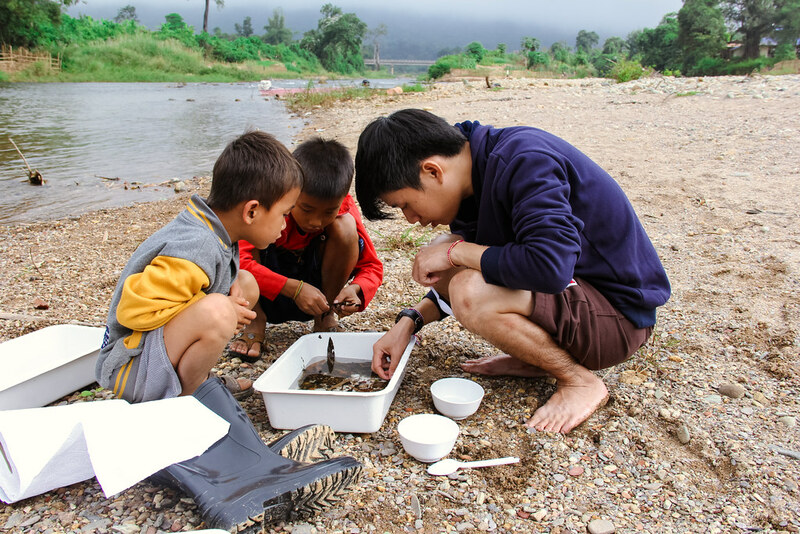 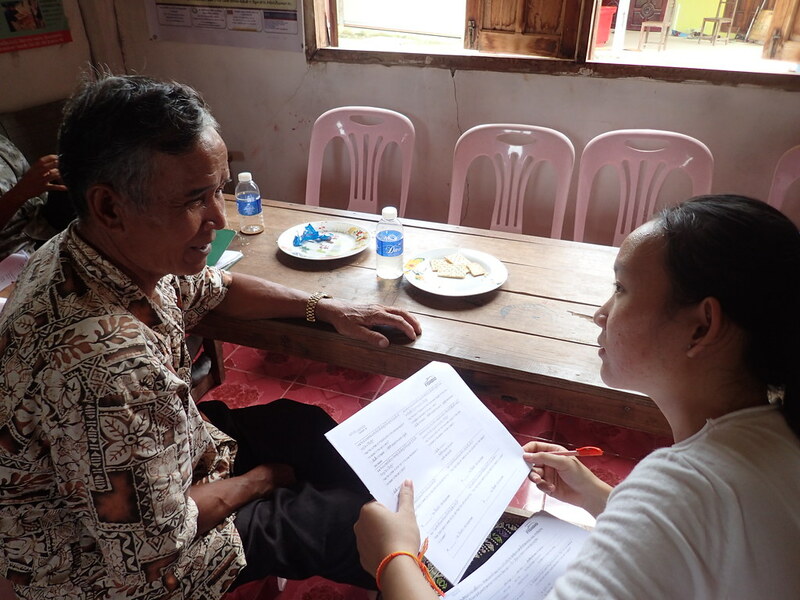 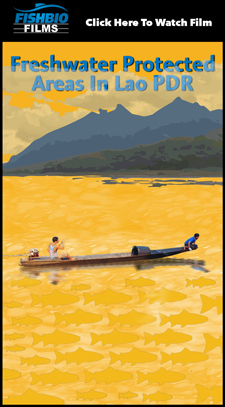 Browse reports and publications of Mekong fish research. 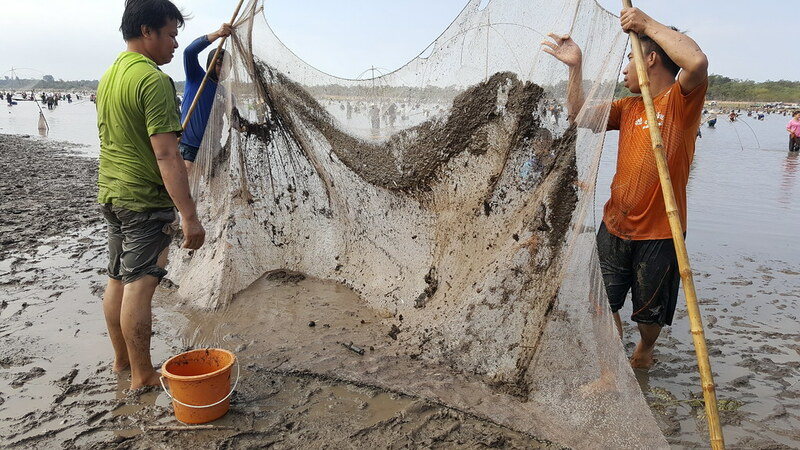 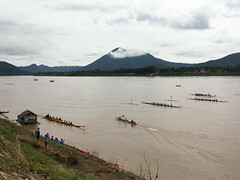 The Mekong River supports the world’s largest inland fishery. 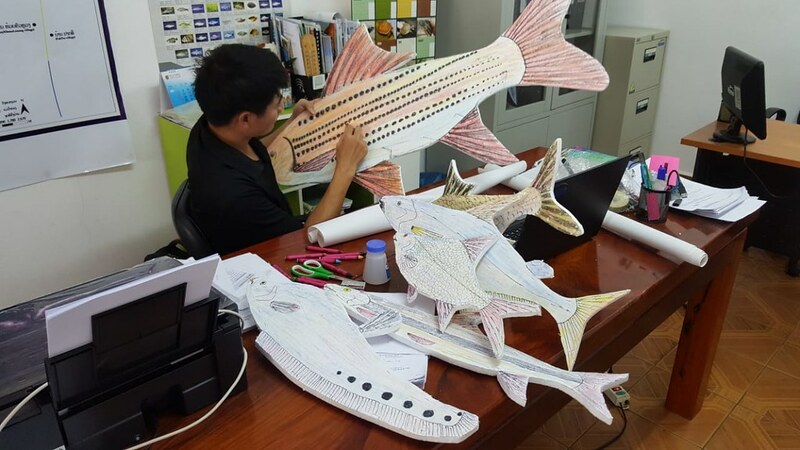 Browse an online collection of scientific reports and publications related to Mekong River fishes and aquatic science. 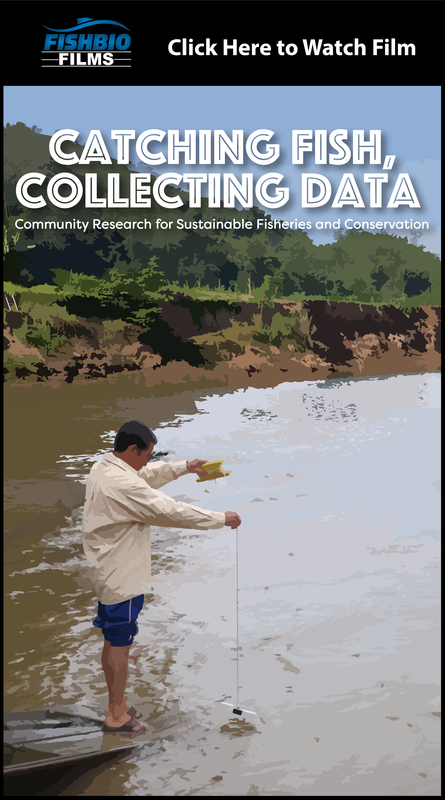 Please contact us if you have published documents you would like to add to the collection.